At Lyminster Primary School we believe that Year 6 should be a year in which the children grow in confidence as young people both academically and personally. We aim to prepare them for the next stage of their learning to ensure a smooth transition to secondary school. We continue to help them develop as independent learners who can thrive and progress through the experiences of a wide and broad-based curriculum. Alongside the exciting curriculum we do make sure all children are ready for the SATs exams in May by ensuring they have plenty of opportunities to learn and deepen their knowledge and understanding in maths, reading and SPaG in addition to developing their writing. Our aim is that every child fulfils their potential within a supportive and caring environment. 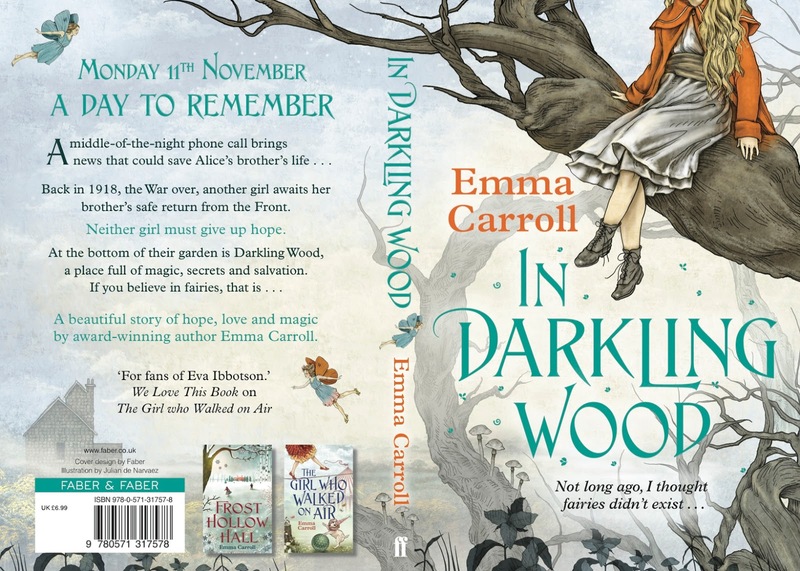 this term our topic in year 6 is In Darkilng Wood by Emma Carroll. At the moment we are writing the end of the story from what we have already read. This will be 2 - 3 pages long, and will be shown to parents in some type of showcase. If you miss this most of the books that we have written will be displayed in the office for you to see in any free time you have. on (Thursday 14th march 2019) the students competed against the parents in charity dodge ball event. 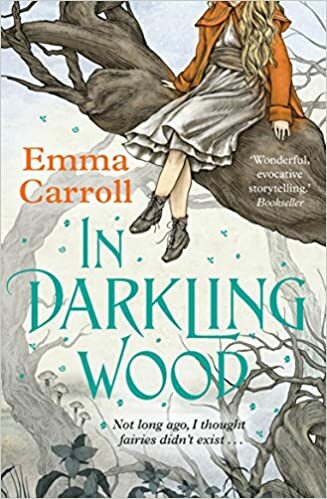 This half term year 6 will be working on in Darkling Wood by Emma Carroll as a topic. They will be reading the full book as a class, will be answering questions the teachers ask and may be briefly covering the book. Today Year 6 are going to showcase on their Japanese models to the parents and may showcase them to the other classes in the school. For Eco day this year, Year 6 have been learning about all of the oil that is been being dumped into the worlds oceans and have written some paragraphs of them being the ocean, oil or animals that have suffered. Most of year 6 have chosen to be the oil as the teacher (Mrs Woods) had already given them an example of being the oil. This week Year 6 have to finish their D.T projects that have elevated since last week and are looking amazing so far. The ancient architecture of Japan has been created in the modern day as the students have created the timeworn machiyas and the prodigious Mount Fuji. 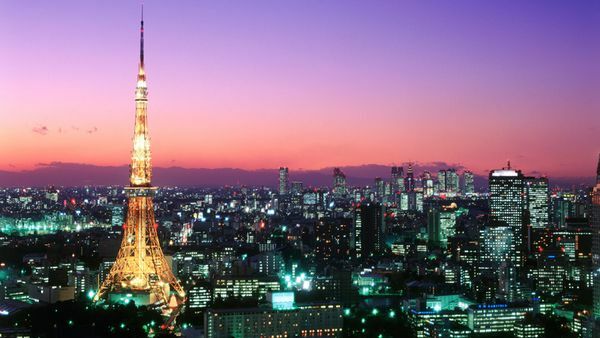 The students have also created the modern day architectonics of Tokyo. Year 6 have been learning about Japan this term. The class have also been planning some DT designs and will be creating Prototypes of modern Japan buildings, ancient Japan buildings, landmarks & Mount Fuji. The class are super pumped up for this and will create the most remarkable designs ever seen! GO LYMINSTER!!! Next week on Thursday, Lyminster Primary Yr6 are going to the... Science museum! The class is very exited about it too.In the Science museum we are going to Wonder Lab. Our teacher said she has been and that we are all going to really enjoy it. Their will be more things to do and some of the parents and guardians have signed up to come along as well (that's how good it is, I mean who wants to come with us annoying kids?) This is going to be a fun class trip, and we all know it!